Enter for a chance to win the FREE Jafra Cosmetics National Lipstick Day Instant Win Game and Giveaway! Ends July 29, 2013. 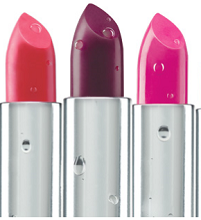 100 winners will instantly win a Moisture Rich Lipstick from Jafra Cosmetics USA.